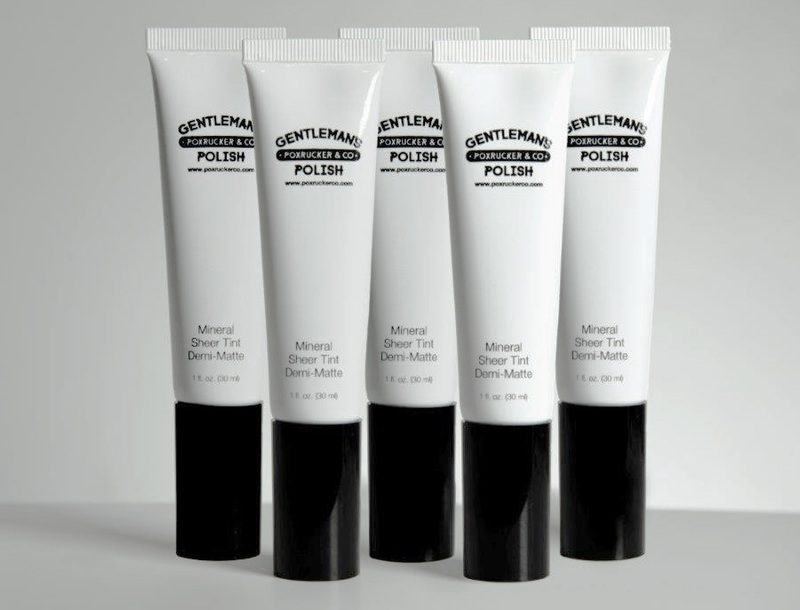 Gentleman’s Polish is an innovative range for the image concious man, looking for a clean, stylish, blemish-free look so he can always be at his best. 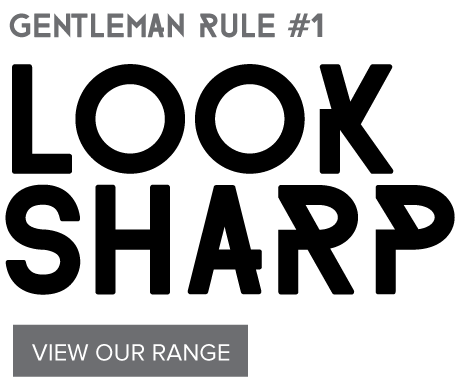 The rules of being a gentleman are simple, but looking sharp is always high priority, so take control of your destiny and master the art of the gentleman. 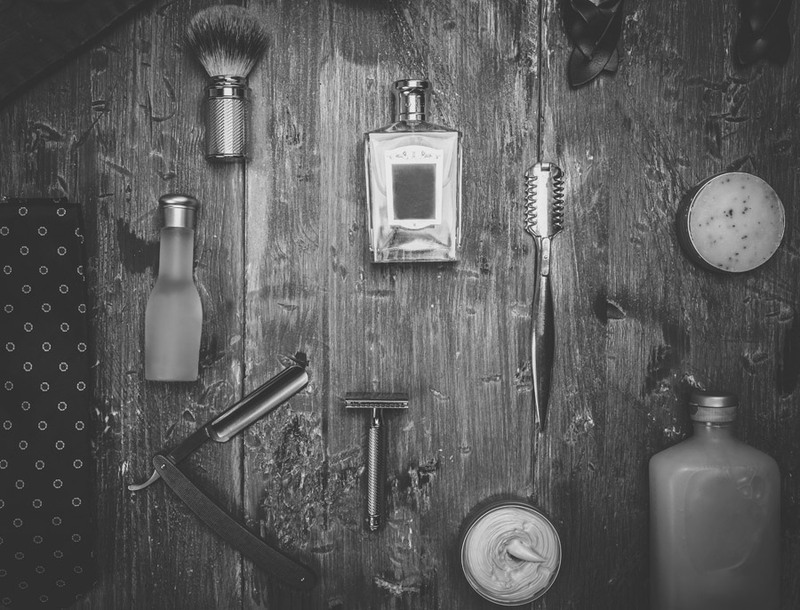 © Copyright 2016 Poxrucker & Co.